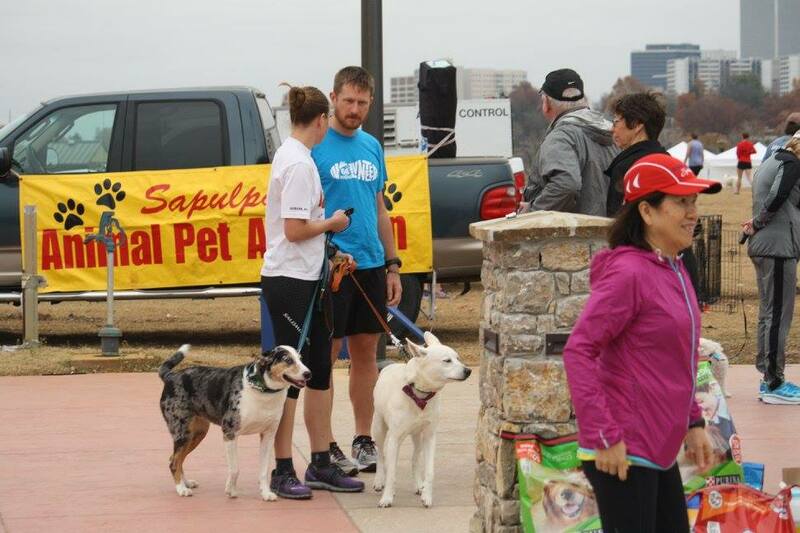 Connecting the running community of greater Tulsa. Upcoming events, cross training opportunities, and shindigs to add to your social calendar. 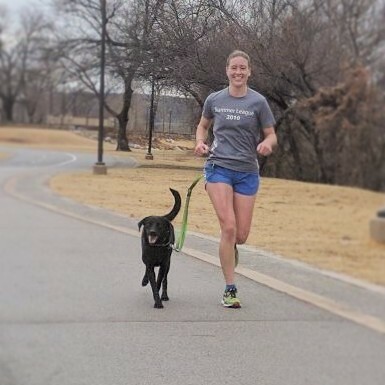 The Tulsa Running club has partnered with Tulsa University to provide coached track workouts every Tuesday. 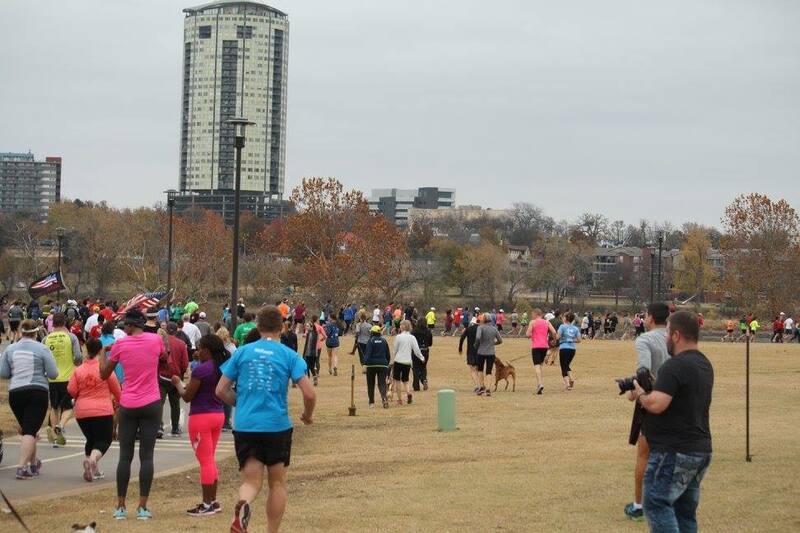 Whether you're new to Tulsa or just looking to add a new route to your running spots Tulsa has a variety of public trails to meet your needs.